Went here last year in August. I am so in love with this villa. 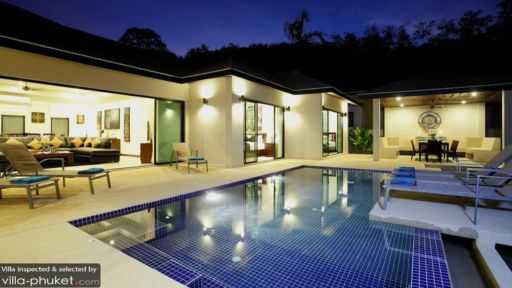 Not only they offer good service, but the villa itself is a perfect getaway for couple and family. Every morning, breakfast will be served on the table and you can actually request for halal meal. On top of that, I requested a baby cot for my son. Nice surrounding, quite and far from the city which is good for those who want to run from the busy city life. The private pool makes everything complete for a vacation. The staffs here were extremely friendly and attentive. Overall, I wish to come here again but need to plan my budget since the villa is exceptionally a little pricey. 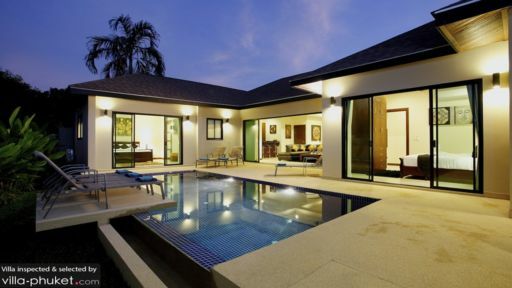 A wonderful villa with great interior and exterior design. Very private. The staff were great in every way. The pool was awesome however a little bit cold in the morning which was ok. Breakfast was delicious. 1 small tip: Buy some snacks and foodfron the supermarket for dinner in advance before staying. We never had to go out of the room during our 3 days stay.